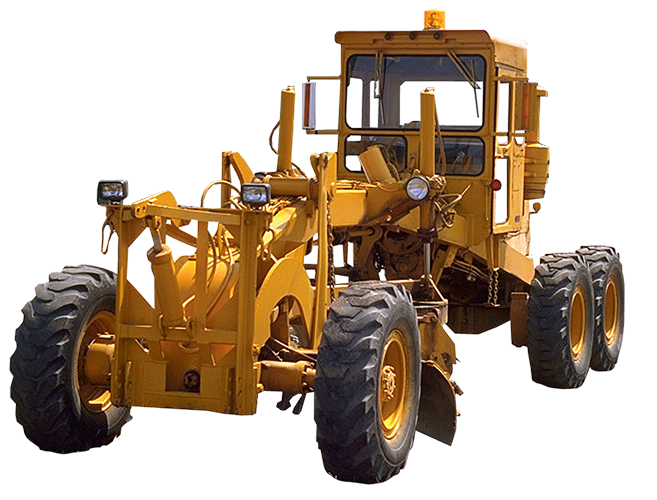 Used to create a smooth, wide, flat surface, traditionally the motor grader is used for road maintenance. Also commonly used for fine grading, spreading, and earthmoving, they can also be used for clearing debris and brush as well as for snow removal. 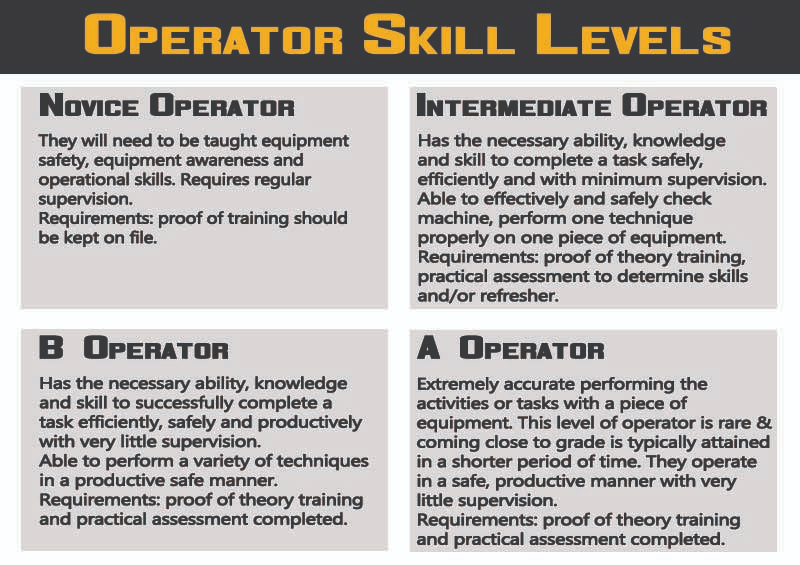 Do your operators know how to use all the capabilities a motor grader has? Motor Grader Techniques, i.e. Windrow, Sloping, Pulling Ditches, Intersections etc. Used to create a smooth, wide, flat surface, traditionally the grader is used for road maintenance. Also commonly used for fine grading, spreading, and earthmoving, they can also be used for clearing debris and brush as well as for snow removal. 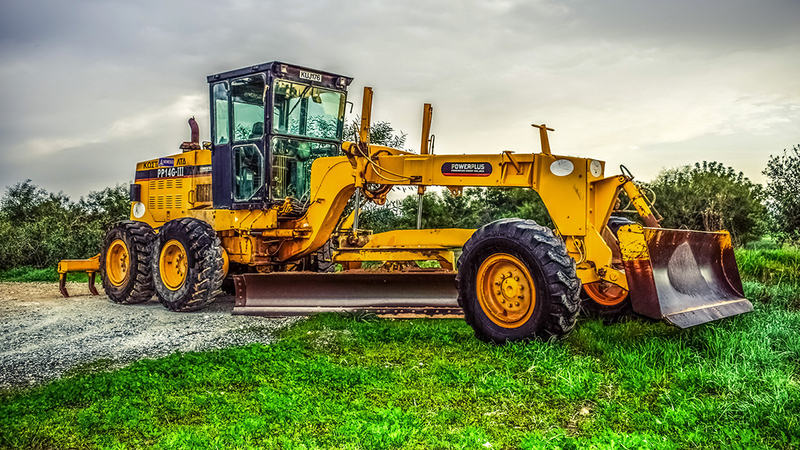 Do your operators know how to use all the capabilities a motor grader has?